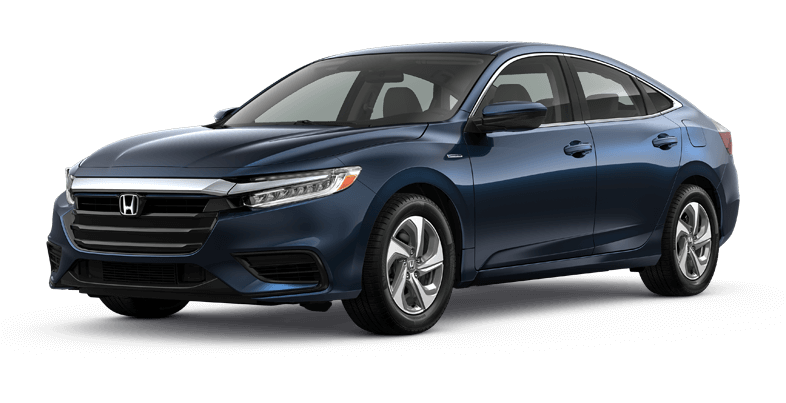 As Central Missouri drivers search for new cars, many are conscientiously seeking such a model—one that not only features the very latest amenities but is also fuel efficient and eco-friendly. Ever at the cutting-edge of innovation and in tune with what consumers want, Honda has kept stride with this “green machine” trend with its own lineup of high-quality hybrid and alternative fuel vehicles that enable drivers to go green in terms of both fuel cost savings and environmental impact. 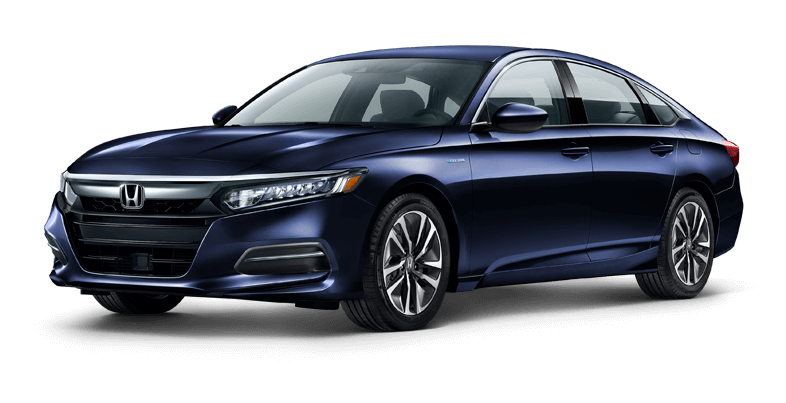 Honda has a reputation for developing some of the most efficient vehicles of the past 40 years, so of course they were one of the first automakers to develop a hybrid hatchback and bring it to the drivers of Central Missouri in 1999. 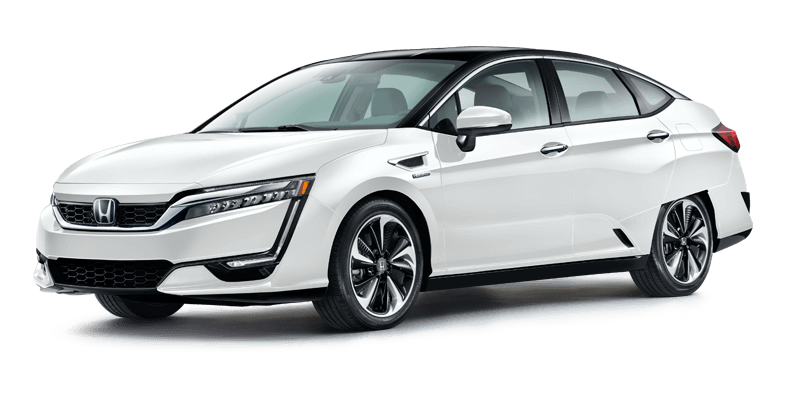 Most drivers have accepted the reality that fuel prices are likely never going to drop back down to what they were even a few years ago, and that means many people are shopping around for hybrids. 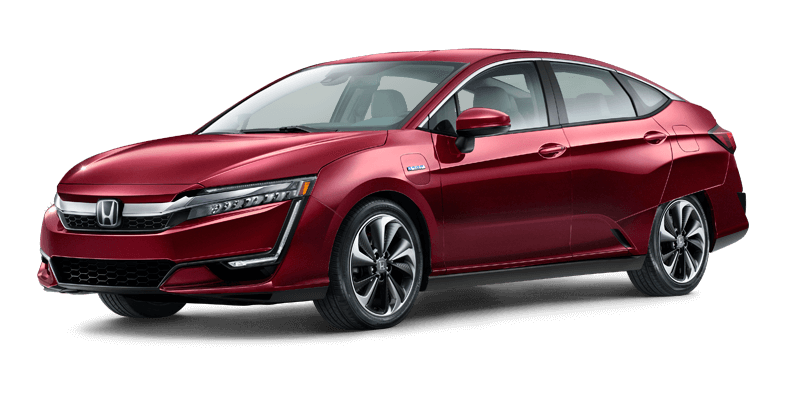 The Honda hybrid car lineup is one of the most interesting and diverse in Missouri, giving drivers like you access to fuel-efficient powertrains in a wide variety of vehicles—even a sports car.